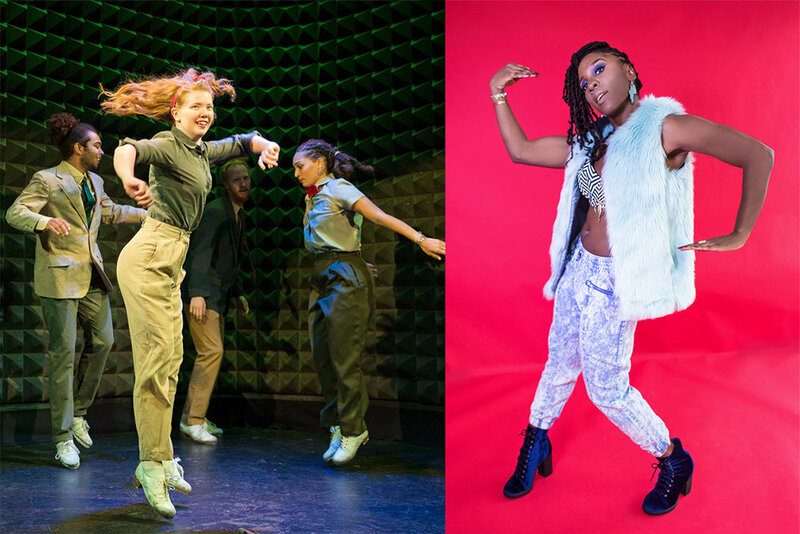 The Schonberg Fellows/Boston is a mentored residency initiative developed in collaboration with The Boston Foundation that connects The Yard to the professional dance community of Boston. 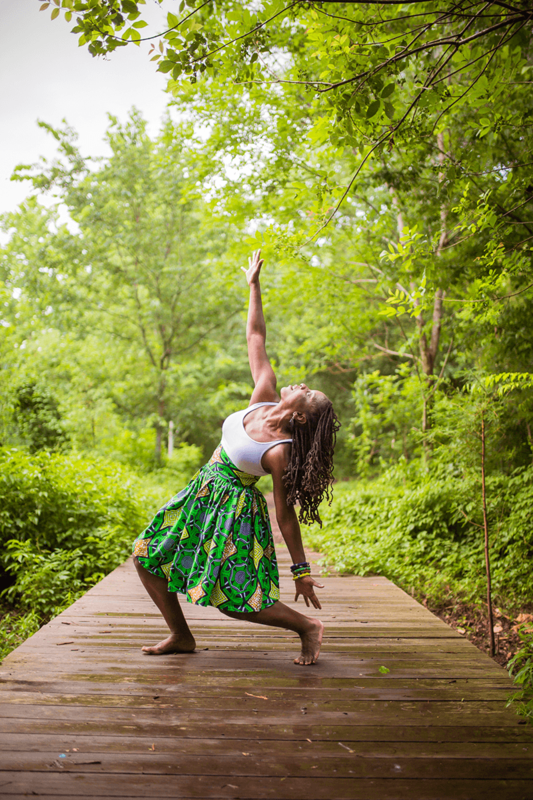 Aysha Upchurch, the Dancing Diplomat, is a storyteller who leans on African diasporic movement to bring embodied stories of joy, connection, and liberation to the stage. As a dancer, choreographer, and educator, she seeks to stir up that which is stagnant in order to bring performers and audiences into closer dialogue with each other and themselves. Aysha has served as a US State Department Cultural Envoy in dance, received a commissioning from the John F. Kennedy Center for the Performing Arts, and is currently on faculty at Harvard, teaching a course on the importance of dance and movement in education. Subject:Matter is a tap dance company based in Boston, MA. Since its founding in 2015, the company has created and performed almost 20 different pieces in over 50 different venues across the East Coast, Midwest, and Canada. The company has been featured at the Institute of Contemporary Art in Boston, The Inside/Out Stage at Jacob’s Pillow, Joe’s Pub in New York City with Dance Now, House of Blues Boston, Musikfest in Bethlehem, Pennsylvania, The Montreal Fringe Festival, Stage 773 in Chicago, Illinois, and with a residency at MASS MoCA. Ian Berg is a Boston-based tap dancer originally from Chicago, Illinois and has training and performance experience in tap dance, ballet, modern dance, jazz, contact improvisation, and a variety of other styles and approaches. Ian trained at the Joffrey Academy in Chicago while also dancing with the renowned Chicago based tap company, MADD Rhythms, of which he is still a member. In 2018, Ian was named “Rising Dance Star” in the Improper Bostonian’s “Best of Boston” issue. Ian is also a musician, composer, and music arranger. He is an alum of The School at Jacob’s Pillow and the Boston Conservatory with a BFA in Contemporary Dance Performance. The Schonberg Fellows choreographic mentorship residency is made possible each year by the support of the Jerome A. and Estelle R. Newman Assistance Fund.